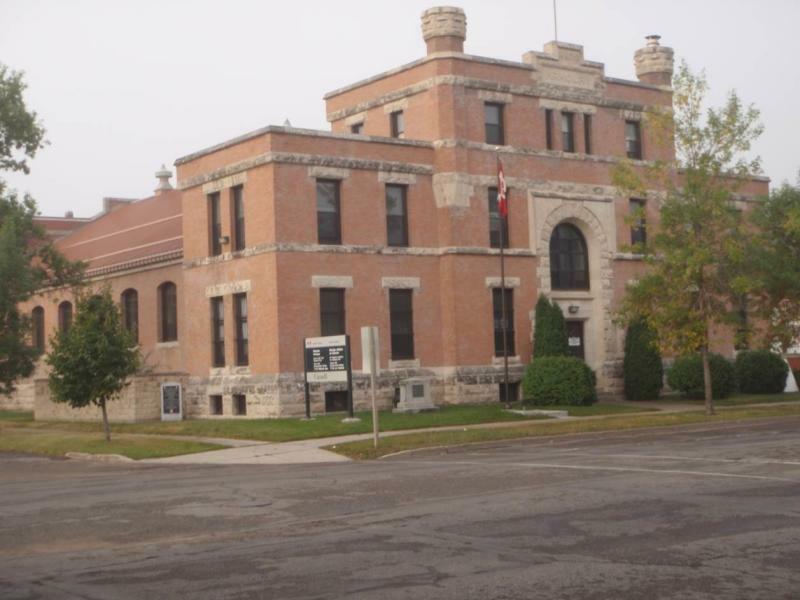 26th Field Regiment RCA/XII Manitoba Dragoons Museum contains military artifacts, memorabilia, archives and a lending library. 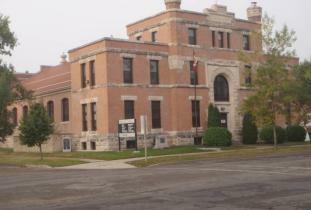 Open year-round, Tuesday 9:00 a.m. - 11:30 a.m., 1:00 p.m. - 3:30 p.m. and by appointment. Free admission. Tel. (204) 726-8498/727-7691; fax: (204) 725-1766. Website: www.12mbdragoons.com or www.26fdregmuseum.com E-mail: 26fdregcurator@wcgwave.ca Location: first floor, Brandon Armoury, 11th Street and Victoria Avenue.